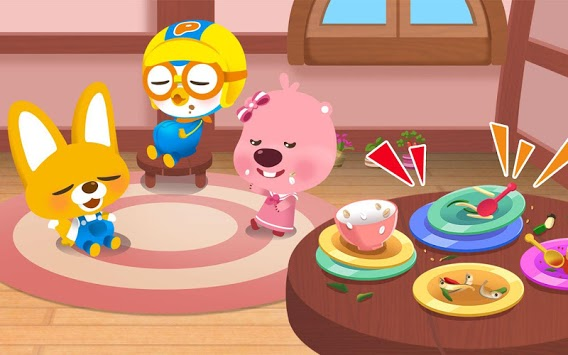 Growling~ I guess Pororo friends are hungry! Shall we feed our friends delicious food? 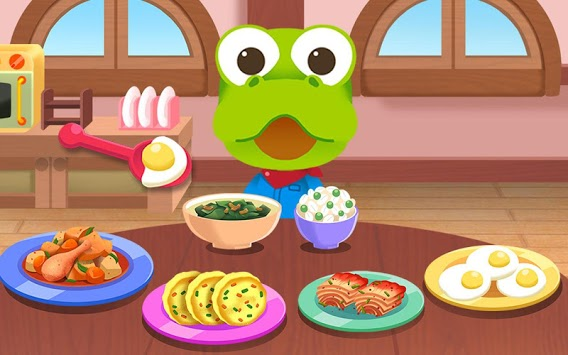 ▶ You can feed a total of six friends. 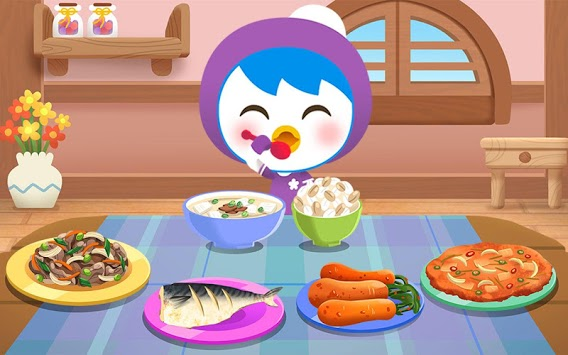 ▶ Provide various kinds of soup and side dishes for each character. ▶ Form the healthy eating habits eating evenly, not leaving any food behind. ▶ You can choose 2 languages: Korean/English. Download the Pororocon app and you can enjoy more kids contents! Register your child's face and make them the hero of the Pororo world!